By embarking on a dental hygiene program that includes regular brushing and flossing along with getting your teeth checked and cleaned twice a year, you’ll have a better chance of catching and treating dental problems early. This will help you avoid negative health impacts and painful costly issues down the road. Contact our office in Edmonton to learn more. Regular brushing is the first line of defense against the harmful bacteria that can cause plaque and tartar build up.A soft toothbrush with well-designed bristles on a small head will help you to get into the tight spaces. Brushing gently for three minutes is a good rule of thumb. Be sure to include your tongue as bacteria likes to hide there as well. Brush twice each day, once in the morning and once before bed. Regular dental cleanings and check-ups:No matter how well you brush and floss at home, everyone needs regular professional care. Why? There are many places, all those little nooks and crannies, that require the cleaning tools your hygienist has and techniques he or she is trained to do. 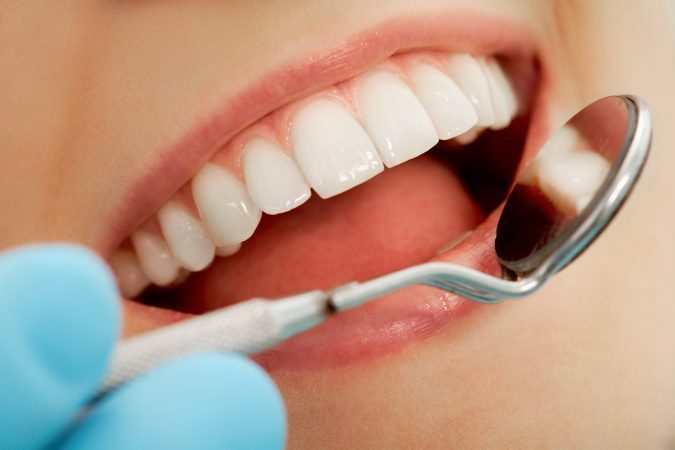 Your dental hygienist may also polish your teeth, and apply fluoride treatment to protect your teeth from cavities and decay. 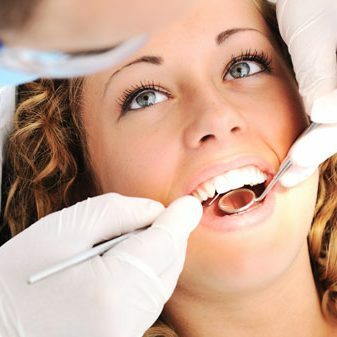 At your check-up, your dentist will perform and examination of your mouth, jaw, teeth and gums. They’re looking for infection, decay, cracked or broken fillings, and other issues that could cause you oral health issues in the future.